Thank you so much for visiting HAP’s website. I am proud to be leading HAP and having the ability to share with you our important work. 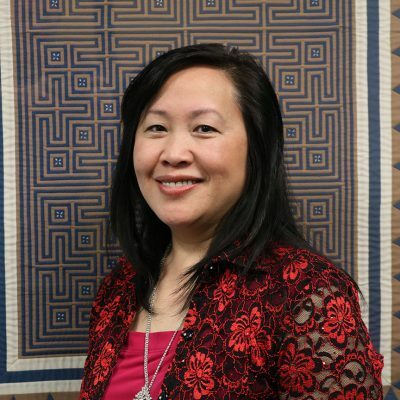 HAP was immigrant and refugee founded and led to meet the needs of the newly arriving Hmong population. Since then, HAP has responded to the changing community and is now culturally and linguistically competent to serve individuals from 19 different nationalities. With that being said, since 1990, our goal has continued to be the same, empowering the immigrant and refugee community, while building on their personal and cultural strengths to help them flourish in their new home. As needs have changed and evolved, we have continued to be responsive in our programming. We now have five impact areas supporting 40 different programs serving everyone from toddlers to elders with culturally appropriate services that address social, educational and economic inequities. Our newest residents arrive from countries around the world and many have overcome incredible obstacles to travel to safety and start a new life for their families. For nearly three decades, HAP has provided support and services to bridge cultural divides and create pathways to prosperity. 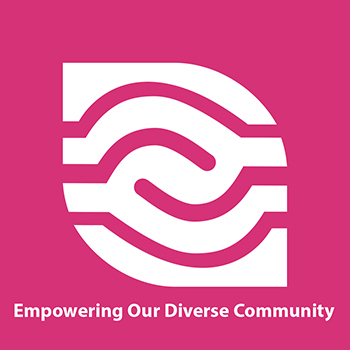 I appreciate your interest in our work and invite you to join us in building a strong community that celebrates our diversity and the unique talents and contributions that everyone, regardless of nationality, bring to the Twin Cities.